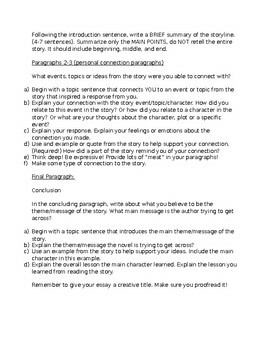 This is a response to literature essay guideline. 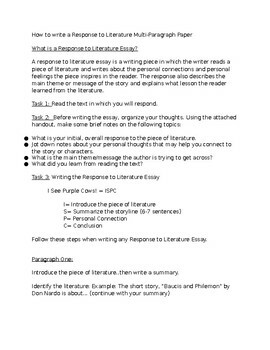 Using Social Studies curriculum, students will be able to write a response to literature essay. The Baucis and Philemon story is in the Social Studies book under the Rome chapter.